Where are my TEMPDB files? 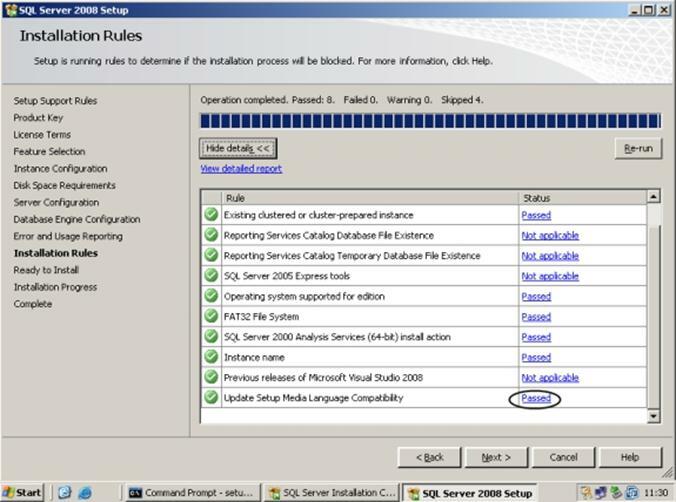 Most of us by now have encountered the issues with the RTM SQL Server 2008 installation media, the issues are more apparent during the installation of a clustered SQL Server instance. There are various ways of coping with the installation issues, but it is far easier to update the SP\CU files during the setup process. 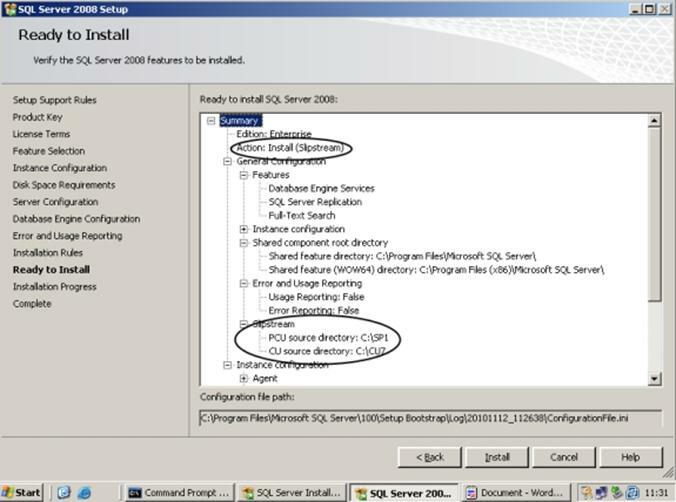 SQL Server 2008 has a new feature called “Slipstreaming”, this basically enables you to integrate the Service Pack and Cumulative Update installation during the RTM SQL Server setup process. There are various prerequisites depending upon the Operating System in use, they are covered further on in this article. So, how do we slipstream the Service Pack and the Cumulative Update? The first operation is to obtain the relevant SP and if required the relevant CU. At the time of writing SP1 and SP2 are available for SQL Server 2008 (this does not apply to SQL Server 2008 R2). I prefer to copy my update executable(s) onto the server and then extract locally onto a folder on the C drive. Note: Extracting and then launching the SP from the C drive forces the SP to use a temporary folder on that drive, this can be very useful in clustered environments as clustered drives may offline and online during installation (an issue many have encountered). Two folders will be created on the C drive containing the update files. If you are using Windows 2003 server you must first install the following prerequisites. 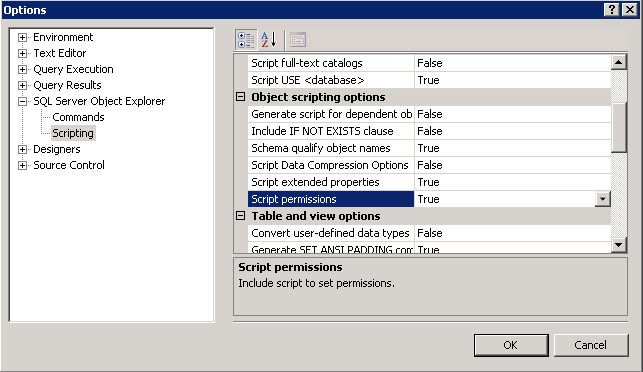 If the SQL Server 2008 DVD autoruns, cancel this and proceed manually. Once the prerequisites are installed you need to launch the SQLSupport.msi inside the C:\CU7\x64\setup\1033 folder. With the support files installed, launch the SQL Server setup process using the following from a command prompt. See Microsoft Knowledge Base KB321185 for more information. Unfortunately the Windows Internal Database (WID) that is default for things like WSUS, SharePoint Services 3.0 and other MS products and roles does not allow TCP/IP connections. In fact WID does not allow for remote connections at all. It does allow local Name Pipes though.